From an intimate ceremony to an all-out extravagant reception, Palm Door offers a one-of-a-kind setting for your one-of-a-kind wedding. 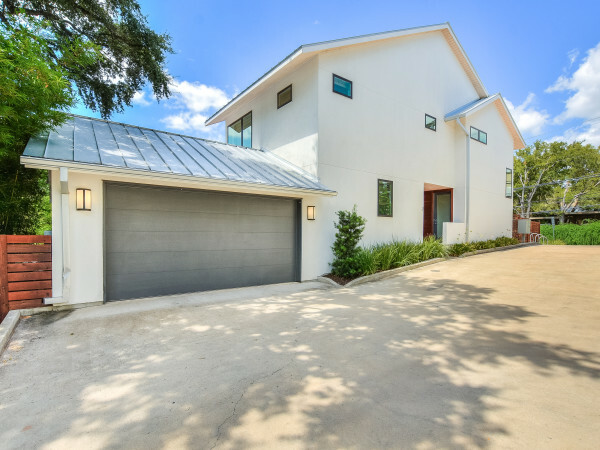 An Austin original, Palm Door boasts two unforgettable locations: Palm Door Sixth and Palm Door Sabine, both with fully customizable features and personalized service. 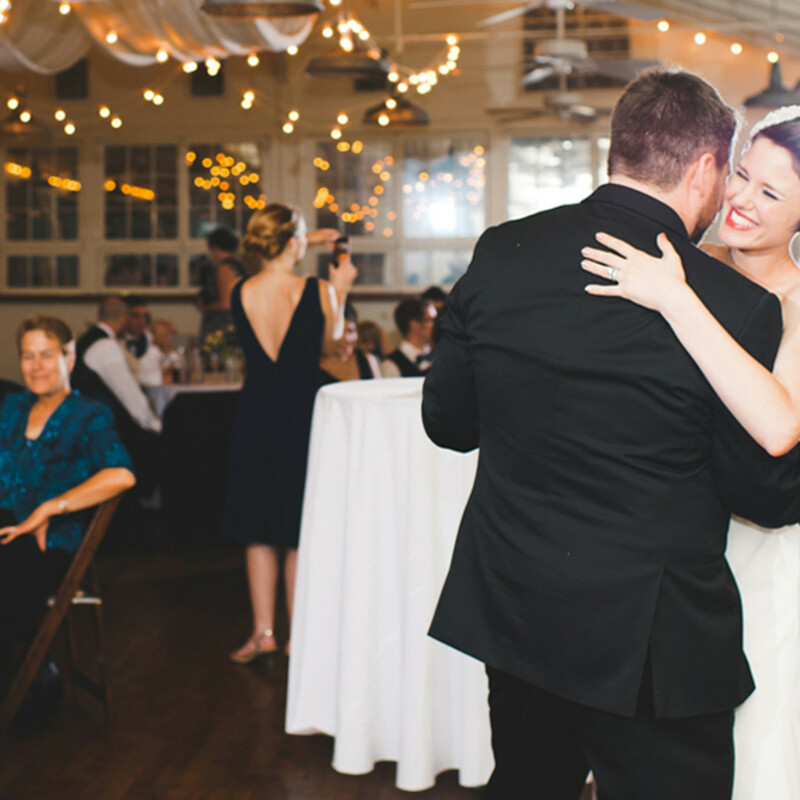 So, with every last wedding detail covered, you can focus on what really matters: you. Unbeatable location. Plenty of room for laughter. Limitless possibility. 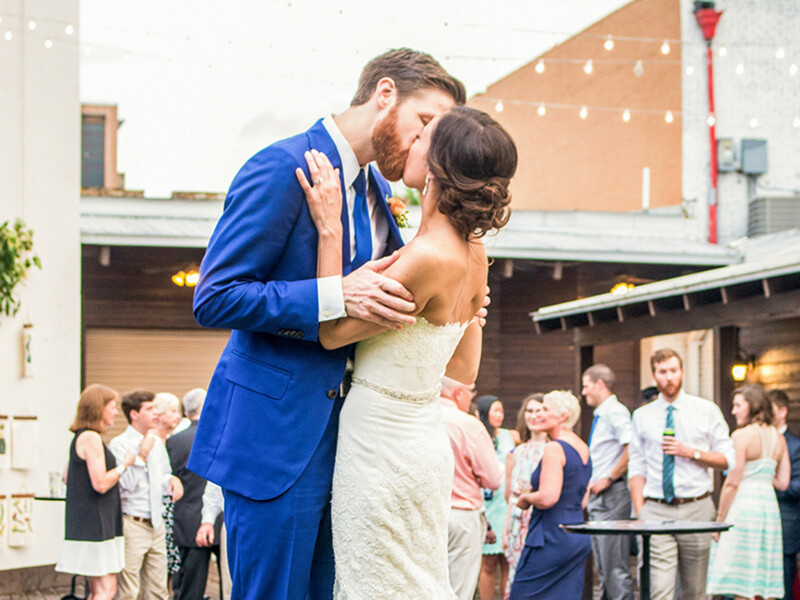 Palm Door on Sixth provides a contemporary wedding venue in downtown Austin’s historic entertainment district. 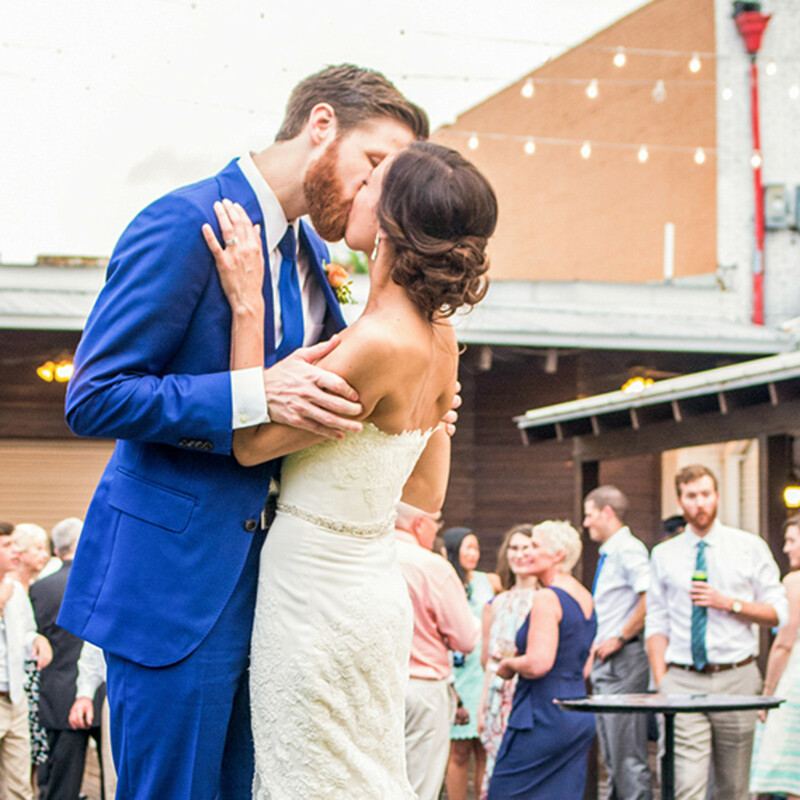 With a state-of-the-art sound system, capacity for up to 1,000 guests, and 7,255 square feet of versatile indoor and outdoor spaces, Palm Door Sixth reigns as Austin’s ultimate wedding oasis. Intimate locale. 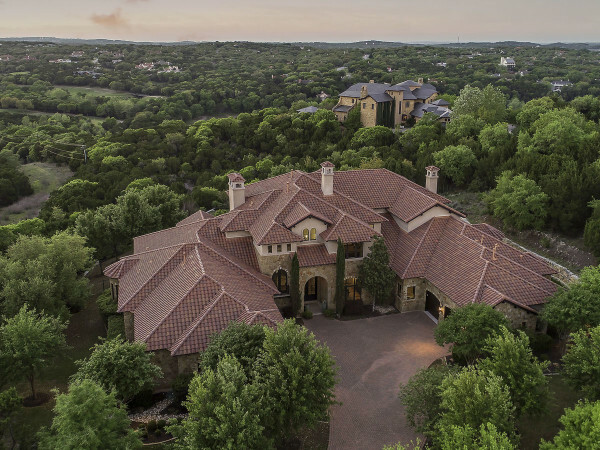 2,900 square feet of charm. Your own personal canvas. 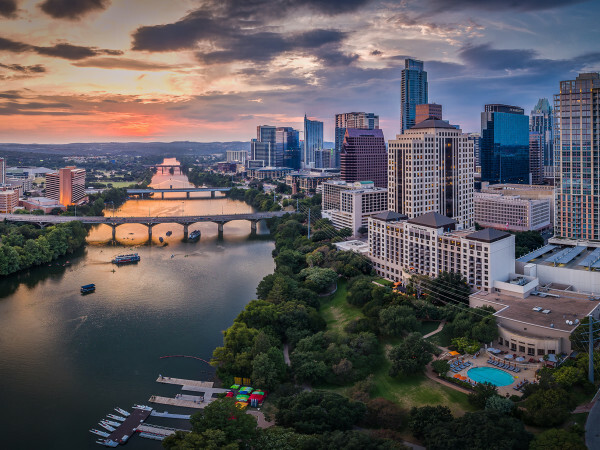 As an urban loft space in the heart of downtown Austin with a capacity of up to 350, Palm Door on Sabine offers an escape for the senses. From the first guest to the bouquet toss, Palm Door Sabine makes your wedding experience an absolute dream come true. 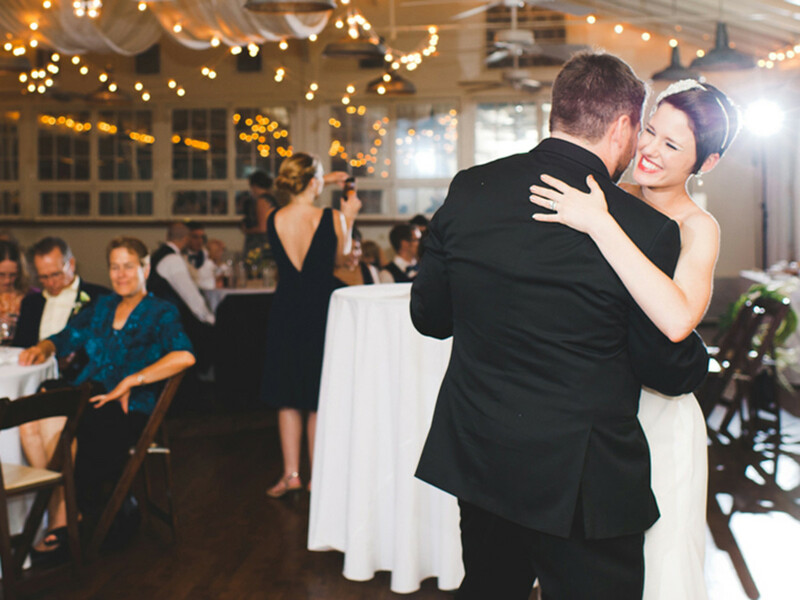 Gather friends and family for a simple ceremony or pack the dance floor for an out-of-this-world night of celebration. At Palm Door Sabine, the choice is yours. Palm Door also takes the catering off your wedding plate. 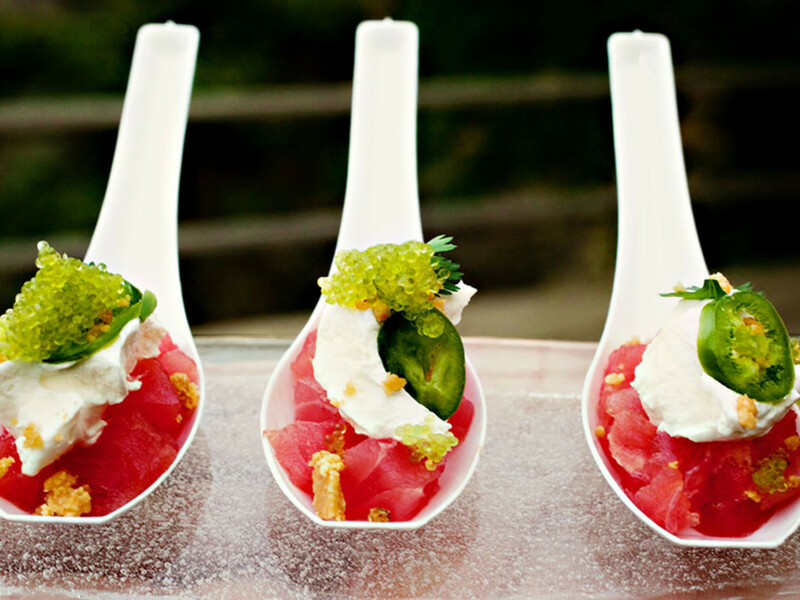 When you choose a Palm Door location for your wedding venue, you gain a trusted planning partner in Austin’s foremost catering company, Pink Avocado. No “I do” is complete without food that’s completely you. 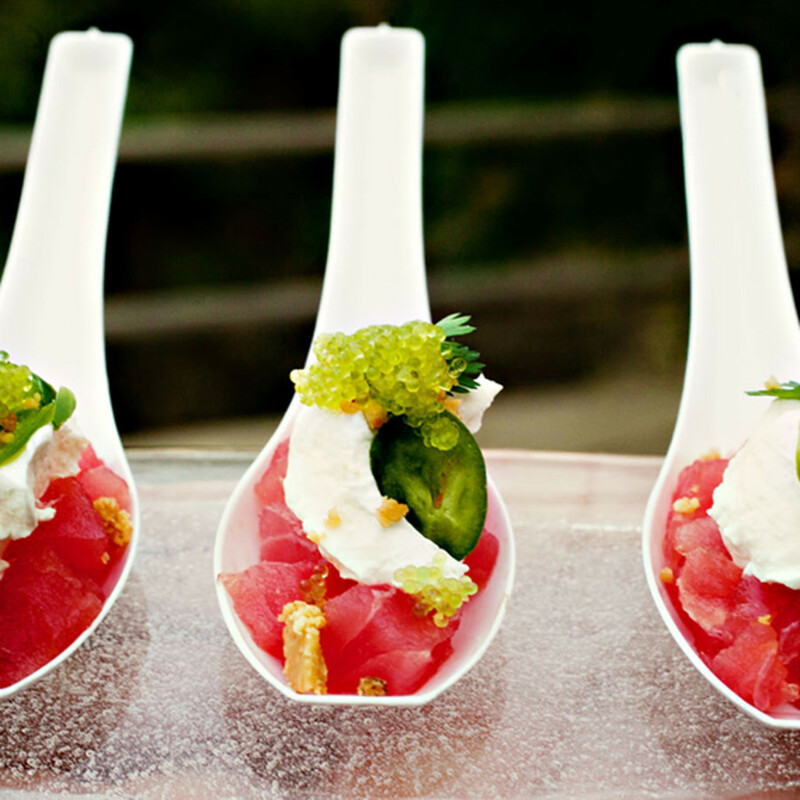 Learn more and plan your personalized wedding menu at PinkAvocadoCatering.com. Schedule your visit and plan your wedding day on the Palm Door website, or email info@palmdoor.com.